Ok ladies! One of my favorite go to products in my kit is dry shampoo. There are so many different kinds of dry shampoos and I am sure it gets confusing! I want to break it down for you so you you can find the perfect fit and fall in love with your second day hair the same way you did, the first day! Your big day has come and gone! You made it through all the preparation and your hair is still retaining some of that gorgeous style. The only problem is all the fun has left your dream hair a little oily and flat. This is the perfect moment for dry shampoo to step in. Dry shampoo can take your style from lackluster to rejuvenated. This amazing tool works by absorbing excess oils in your hair, gives locks a volume boost, and leaves your hair smelling fresh. Currently there are two types available: Aerosol and Powder. Aerosol and Powder Dry Shampoos function a little differently. A powder base dry shampoo is great to absorb oil but, you want to only apply in the oily areas. Otherwise, this can leave your hair with a grit that leaves you wanting to wash your hair instead of rock that style one more day. 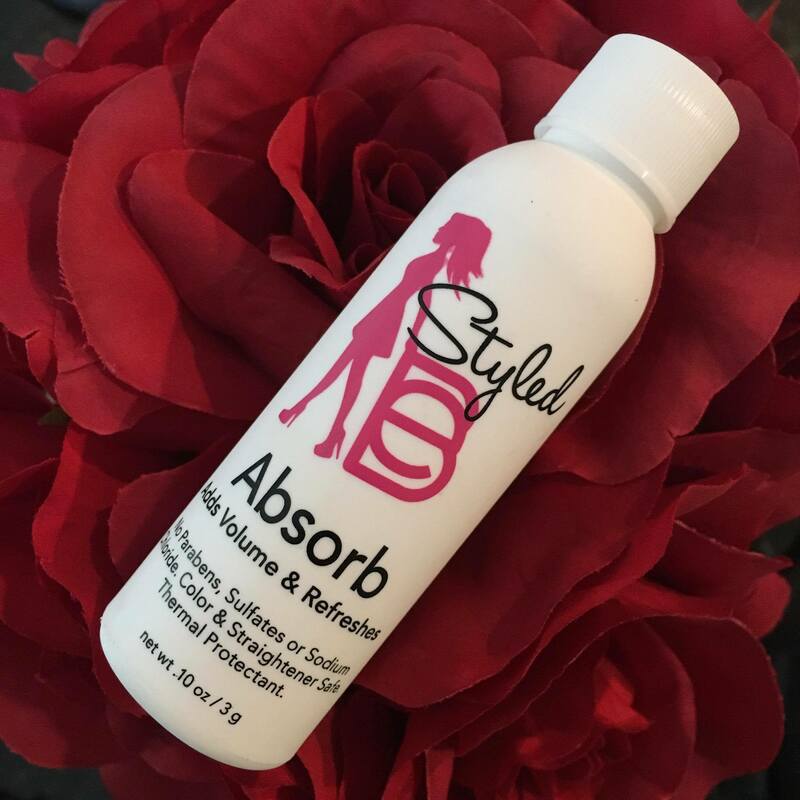 Powder base dry shampoos are also great for giving fine hair that extra lift at the root to prolong your style. First day: Ffine hair only. Add to the root to add volume. Second day: Apply to oily parts of the hair and shake to absorb. Aerosoles are the way to go for people with thick hair or if you are just doing a next day refresh with little to no oil. Maybe you just want to bring your hair back to life! I know the feeling. Most days I need to refresh my hair just as a pick me up in the middle of the day. That is EXACTLY why I named our BE Prepped Dry Shampoo, REFRESH! The aeresol creates a cool clean feeling at the root and freshens up my style that fell flat from the day before. I am always on the go so, this is one of my staple products I have in my kit and in my purse! I am biased for all things BE but, there are so many options on the market that can help you find the best option for you! No matter what type you go with make sure to use it correctly. Don’t over do it. 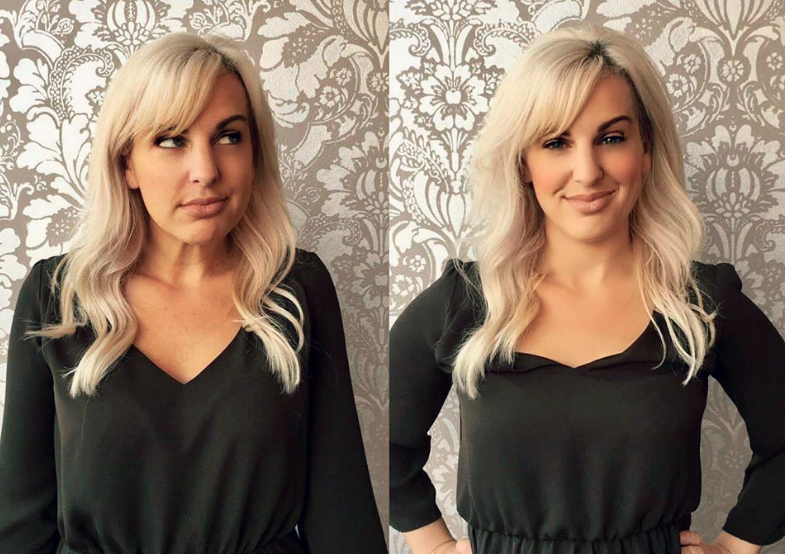 Spray the dry shampoo near your roots, wait for it to dry, work in with finger tips, then style away! The best part is there are amazing options of this life saver available at every price and it often comes in really great smelling fragrances to freshen up those lock!